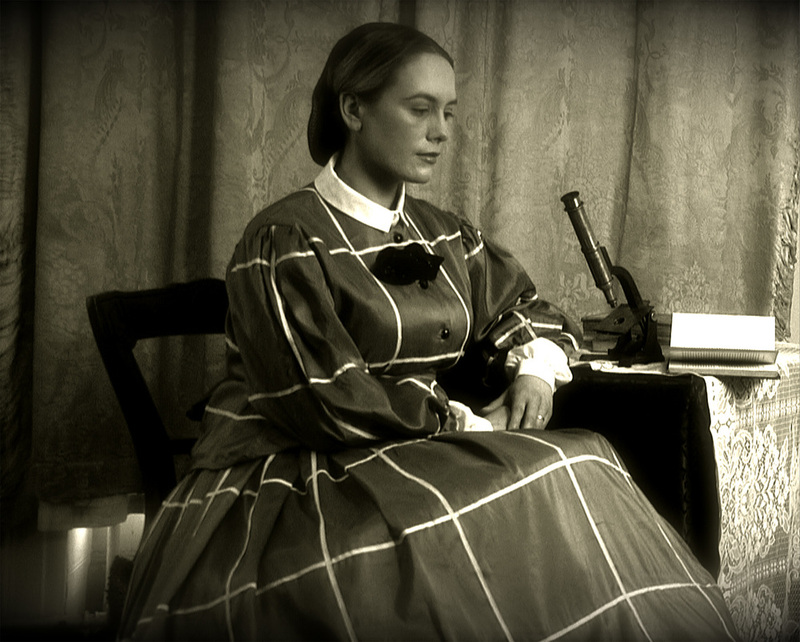 astronomy, microscopy, illustrations, and architecture, all during a time (1850′s) when women were not admitted to universities. Through dramatisations and contributions from the current Earl of Rosse, Brendan Parson and his wife Allison, together with several leading experts in science, literature, engineering, astronomy, photography and history, this documentary explores the fascinating achievements of these two pioneering women. Narrated by actress and author Lalla Ward, a great granddaughter of Mary Ward, the film includes details on the building of the Great Telescope in Birr (which was the biggest telescope in the world for almost 100 years), and the tragic death of Mary Ward in 1869, when she unfortunately became the first woman in Europe to die from a car accident. Dedicated to all women who aspire for recognition and equal opportunities in today’s society, the achievements of these Ladies of Science, is an example par excellence to follow.